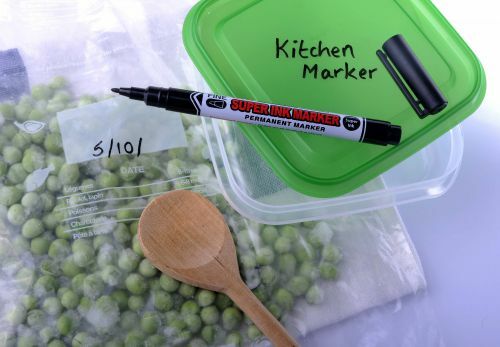 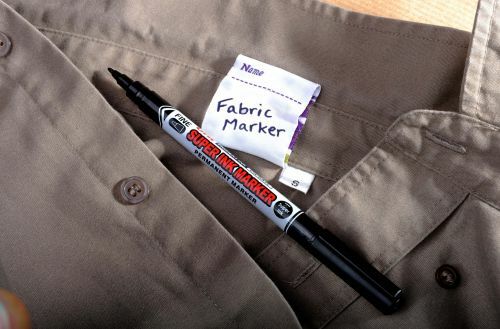 The uni-ball Super Ink Marker pen is permanent on most surfaces. 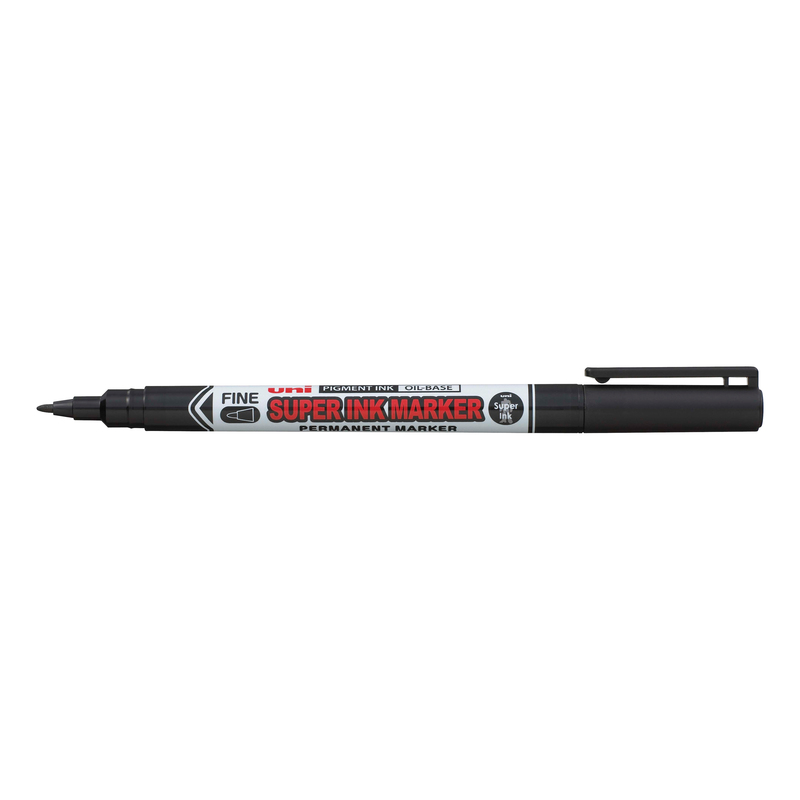 Its incredible Super Ink is fade resistant, abrasion resistant, water resistant and will even resist bleach or acetone making it one of the few markers available which is truly permanent. 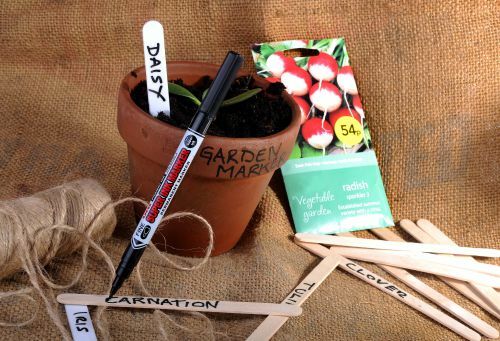 These features make the Super Ink Marker great for industrial use, but it performs equally well on fabric, paper, CDs/DVDs, in the home or in the garden – it truly is versatile.